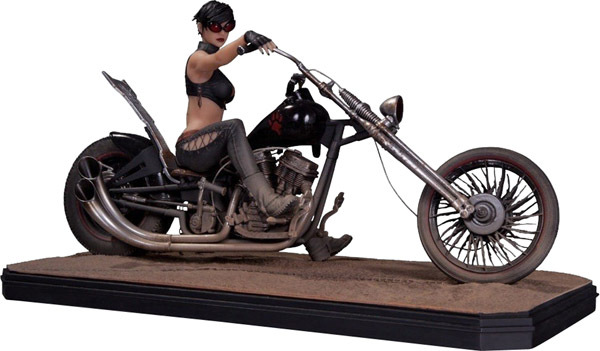 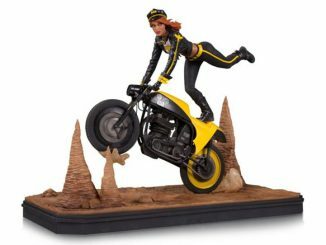 Selina Kyle gets a biker-babe makeover with the Gotham City Garage Catwoman Statue, offering a unique look for Batman’s sometimes-friend/sometimes-foe. 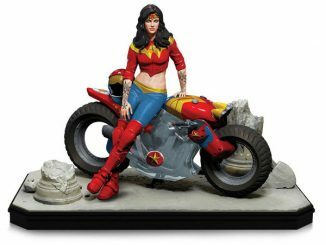 If, for whatever strange reason, you’re a little shy about decorating your home with comic book collectibles, this piece is a great way to start because the statue doesn’t really scream Catwoman. 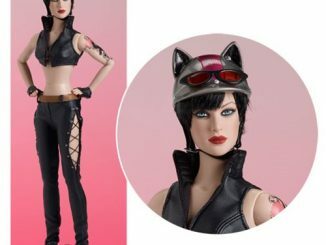 Eagle-eyed comic book fans might notice the cat paw logo on the fuel tank and the cat-shaped backrest, and the goggles appear to be the same ones Selina wears when decked out in her Catwoman costume, but this is about as subtle as you can get when it comes to comic book connections. 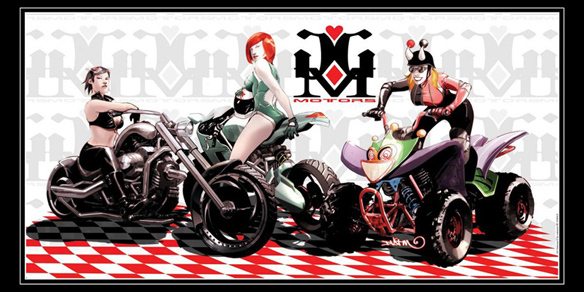 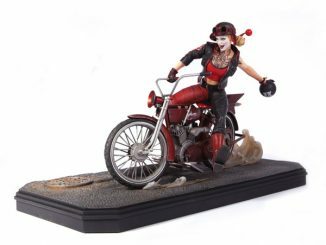 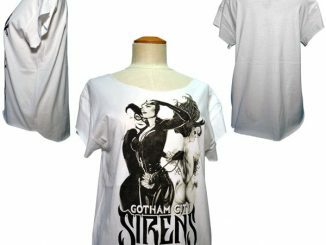 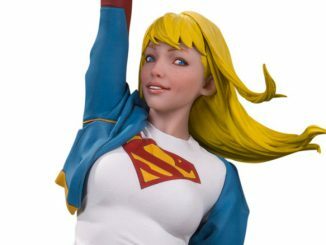 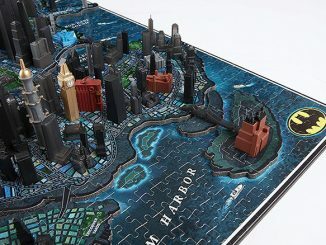 The statue, measuring approximately 8.5″ x 15.5″, was designed by artist Dustin Nguyen and is the first statue in the Gotham City Motors collection, which will also include Harley Quinn and Poison Ivy. 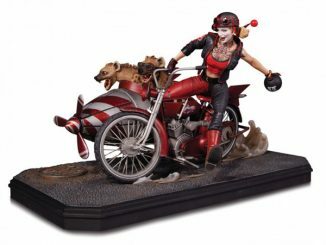 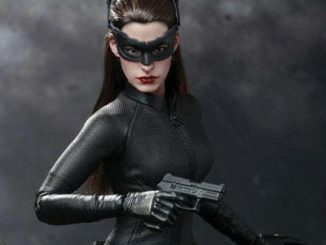 The Gotham City Garage Catwoman Statue is available for $330.33 at PopCultcha.com.